For Issue 8 Each editor was asked to pick a theme. 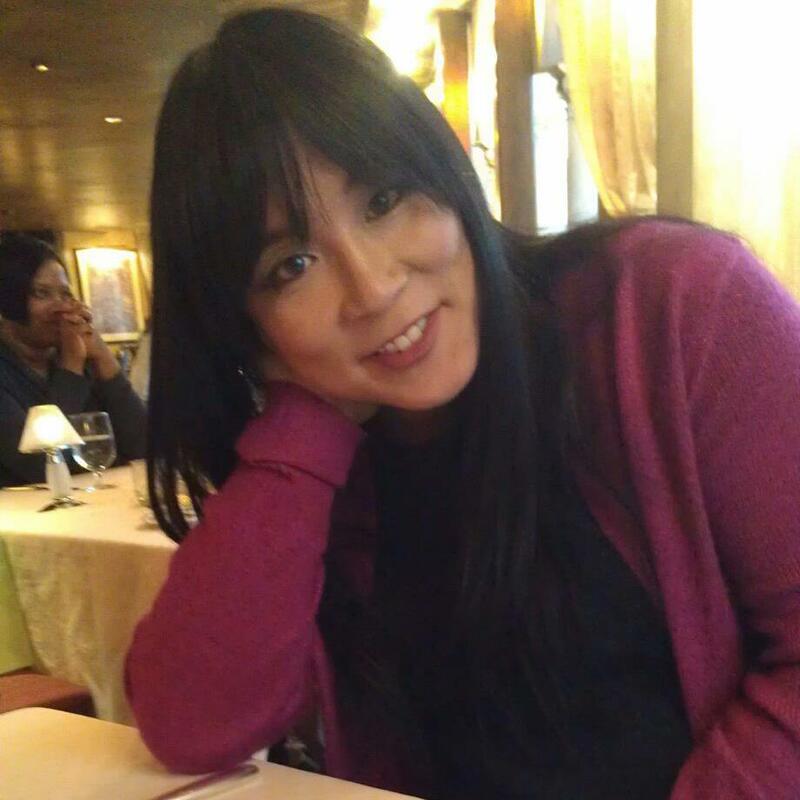 Ryka Aoki will be reading fiction on the theme of Abundance. Read on to learn more. Ryka Aoki, our fiction editor for issue 8, is the author of Seasonal Velocities, He Mele a Hilo (A Hilo Song) and Why Dust Shall Never Settle Upon This Soul. She has been honored by the California State Senate for her “extraordinary commitment to free speech and artistic expression, as well as the visibility and well-being of Transgender people.” Ryka has an MFA in Creative Writing from Cornell University and is the recipient of a University Award from the Academy of American Poets. She is a former national judo champion, and is a professor of English at Santa Monica College. www.rykaryka.com. In keeping with the summer, I’d like the theme for this issue to be “Abundance.” We are bombarded with austerity. We are urged to conserve, preserve, stockpile, prioritize. How does one in this day address plenty? Where in one’s experience does one find and ingest it? Or even define it? Well, I have nothing to do with James Franco the actor, either, so I think it is a great match. Seriously, though, I am looking for writers who are unafraid to repurpose our words and language to create thoughtful and interesting work. Change is ubiquitous. Yet change itself often serves to highlight what is constant, rediscovered, and affirmed. Voices that appreciate and explore this with honesty, irony, and intention are voices worth reading, and the sorts of voices I would love to discover here. Submit your fiction to Ryka here. Tags: abundance, fiction, Issue 8, Ryka Aoki. Bookmark the permalink.